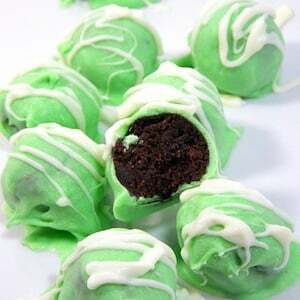 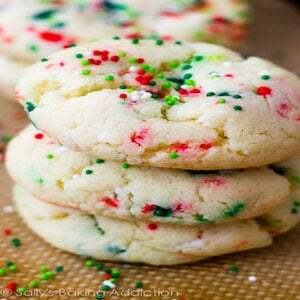 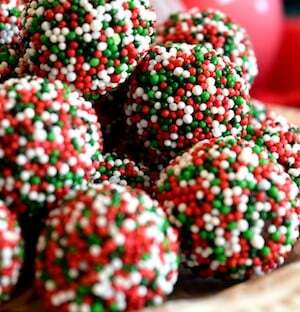 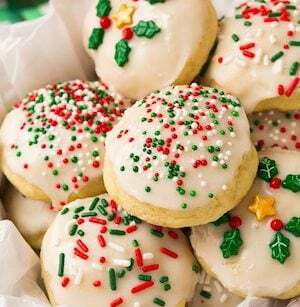 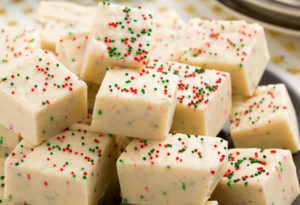 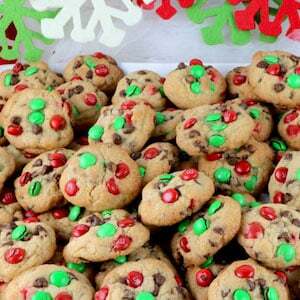 Tis the season to make sweets! 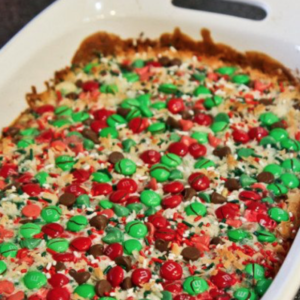 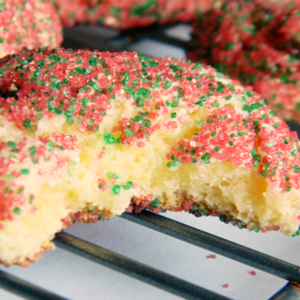 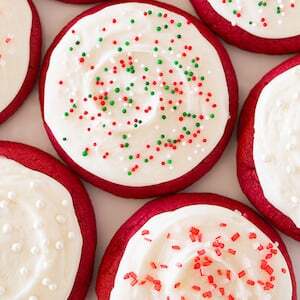 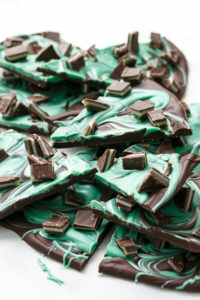 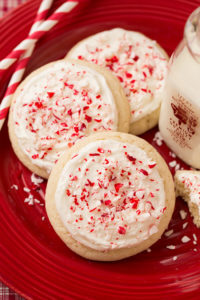 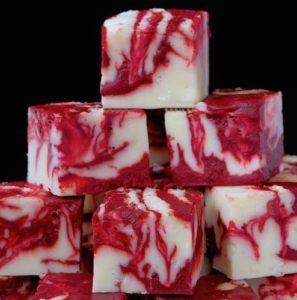 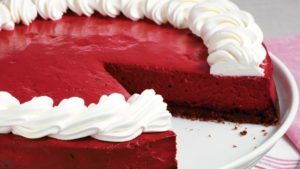 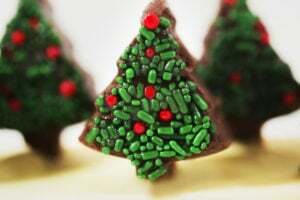 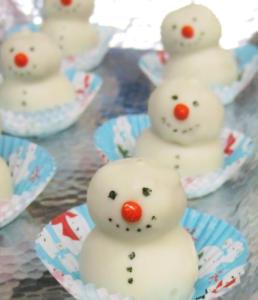 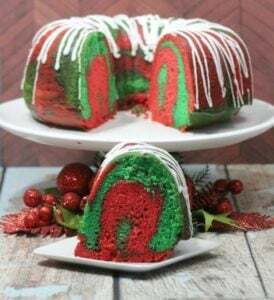 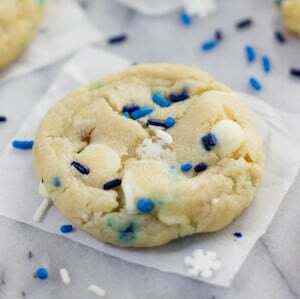 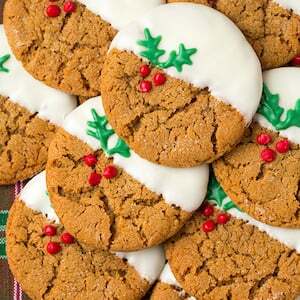 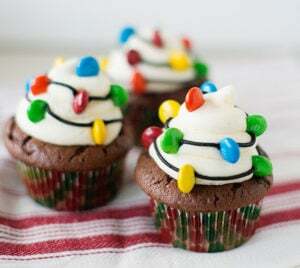 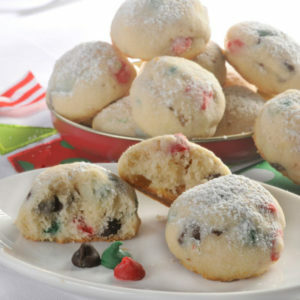 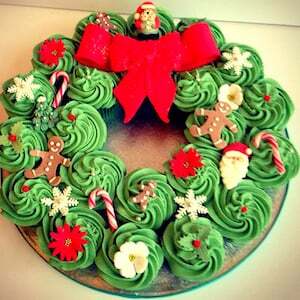 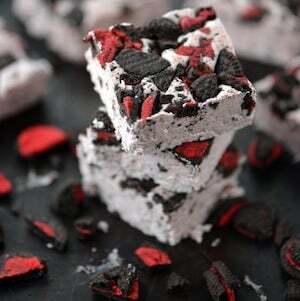 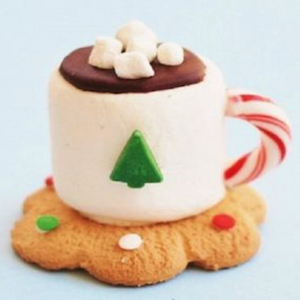 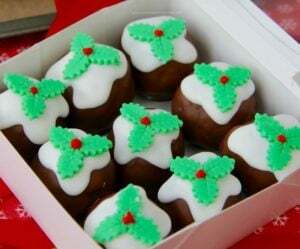 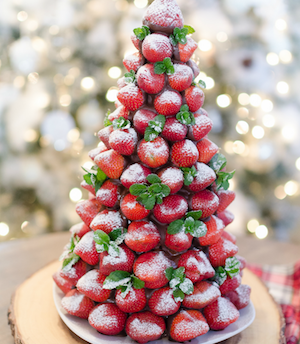 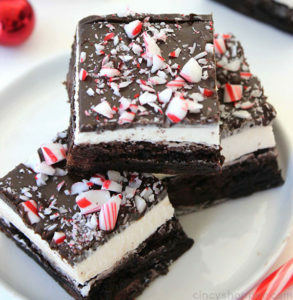 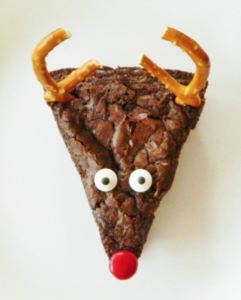 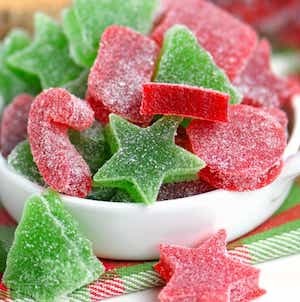 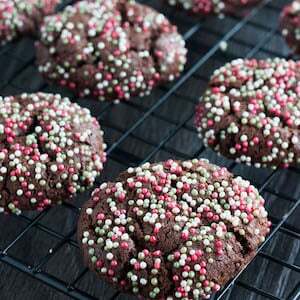 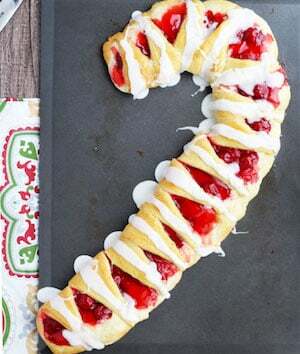 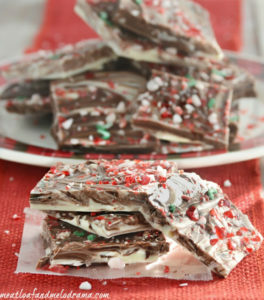 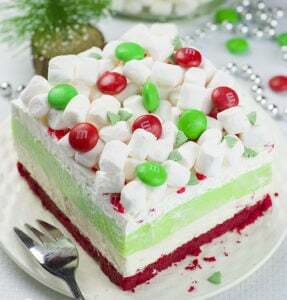 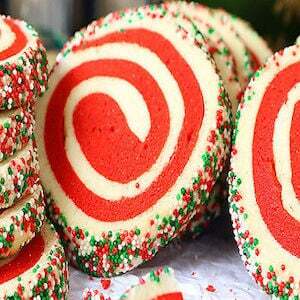 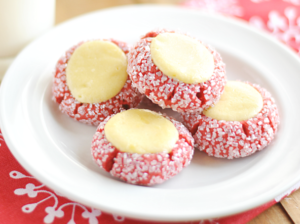 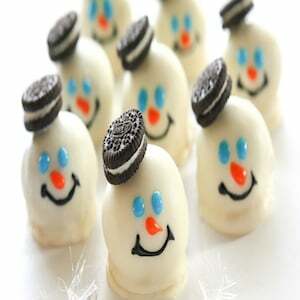 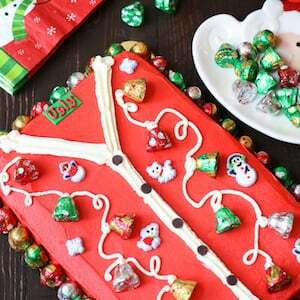 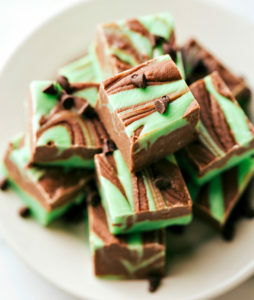 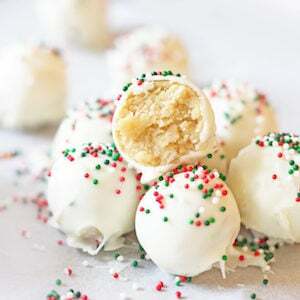 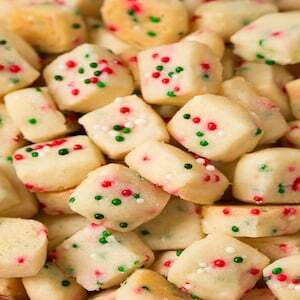 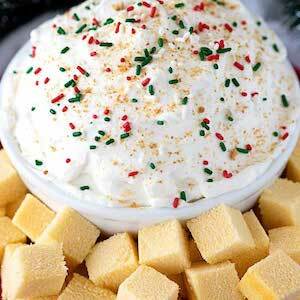 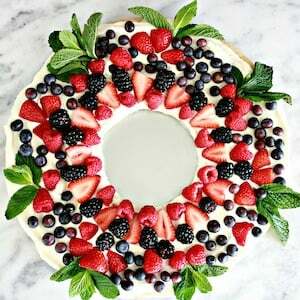 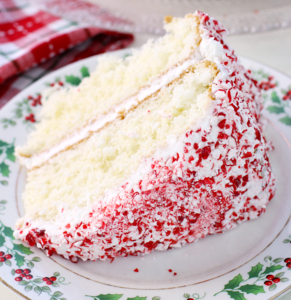 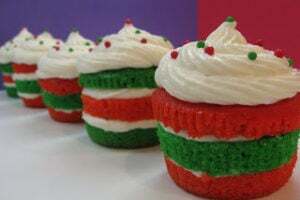 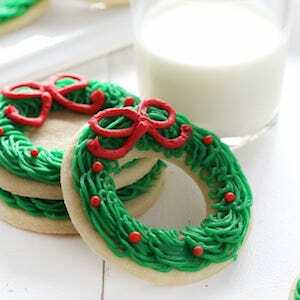 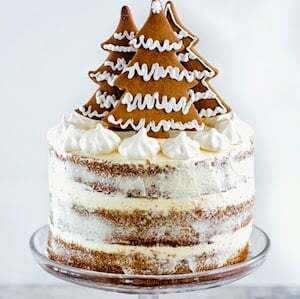 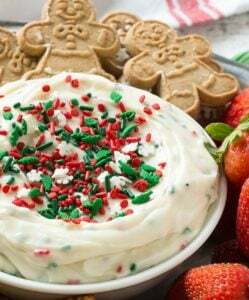 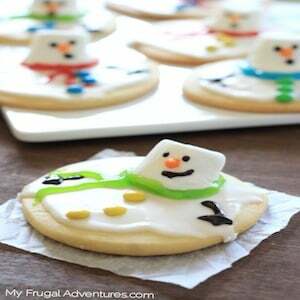 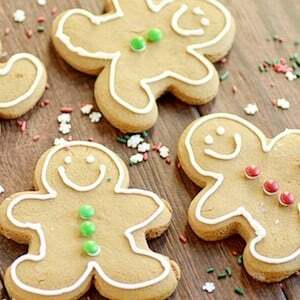 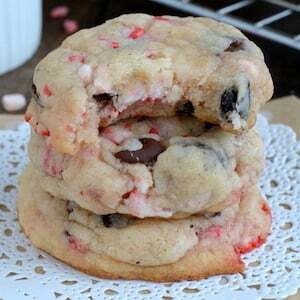 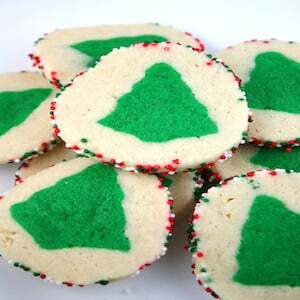 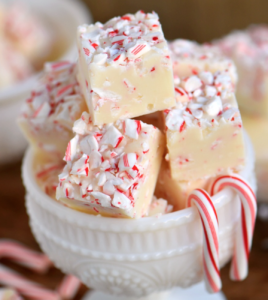 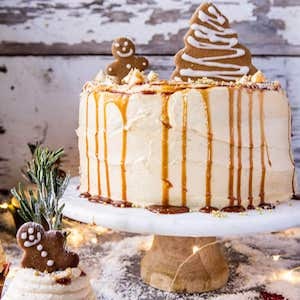 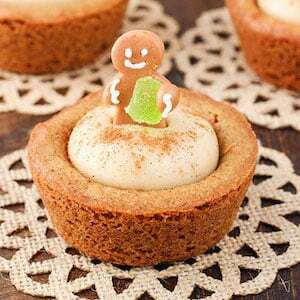 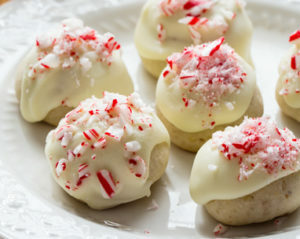 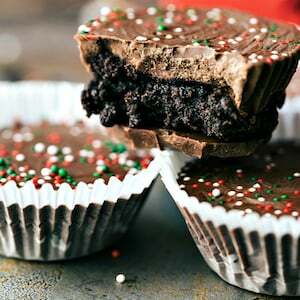 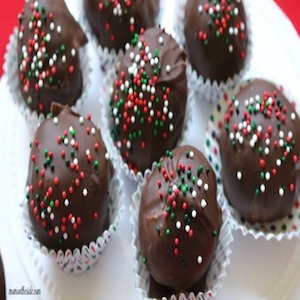 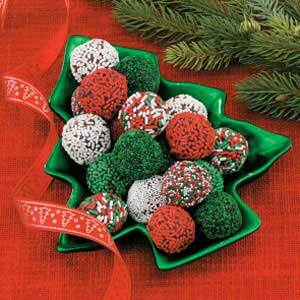 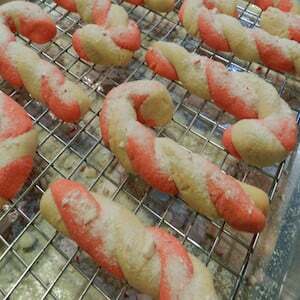 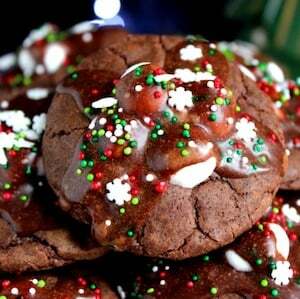 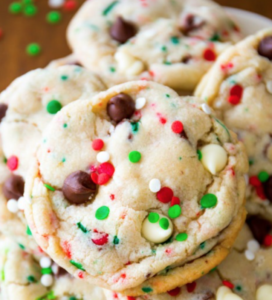 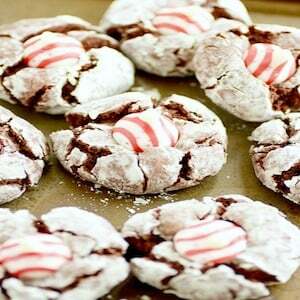 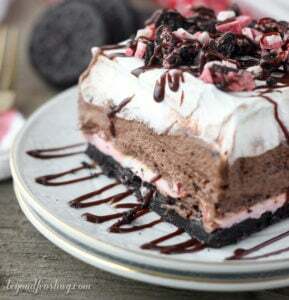 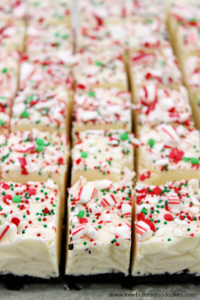 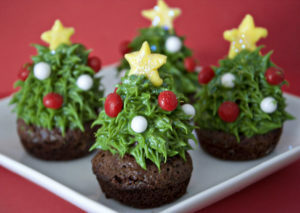 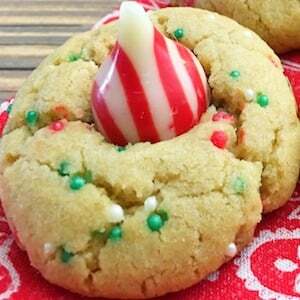 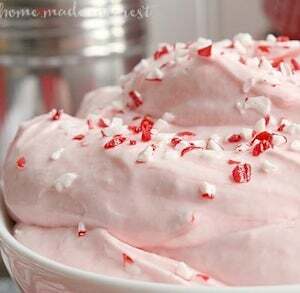 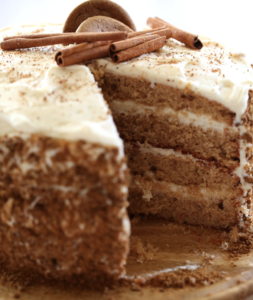 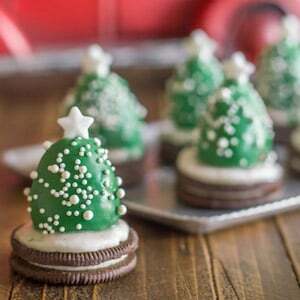 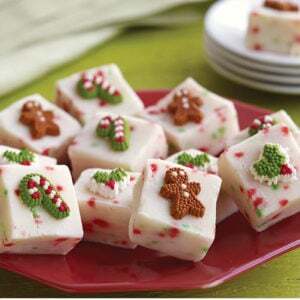 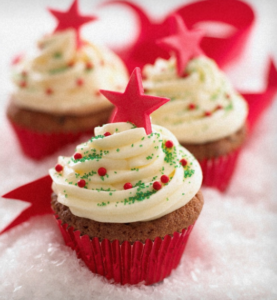 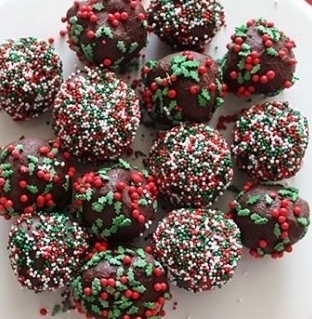 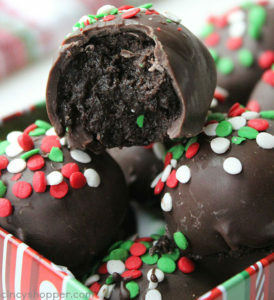 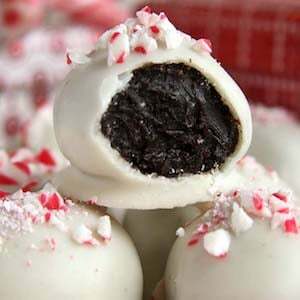 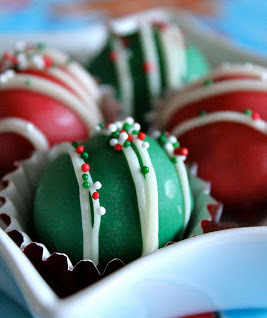 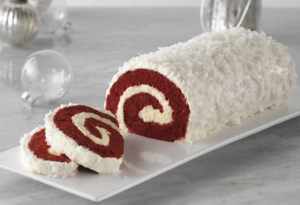 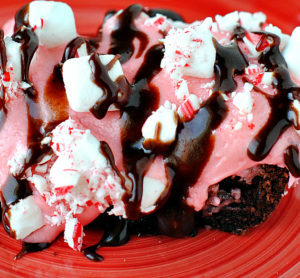 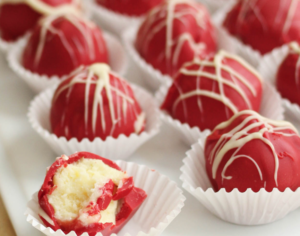 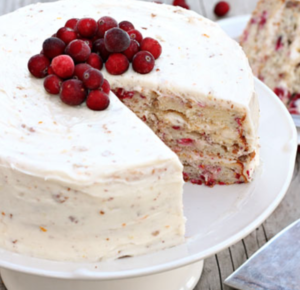 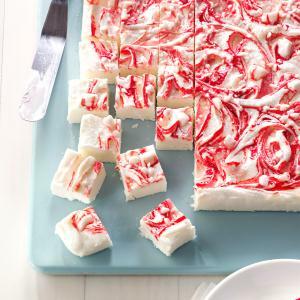 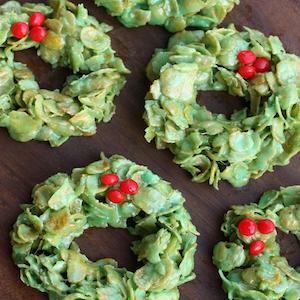 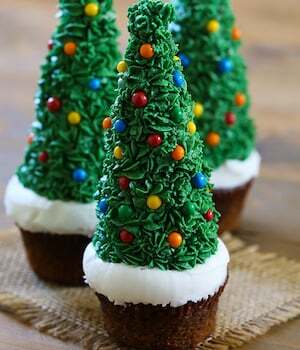 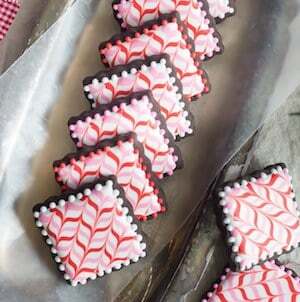 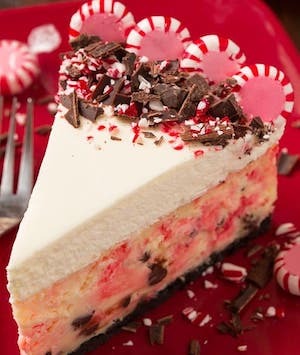 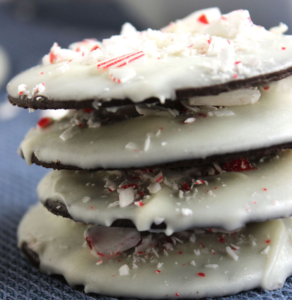 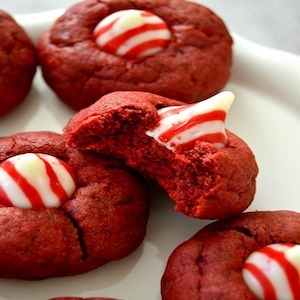 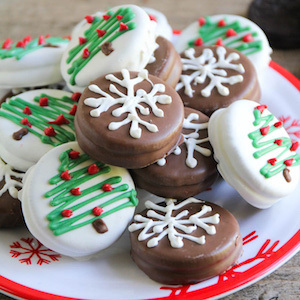 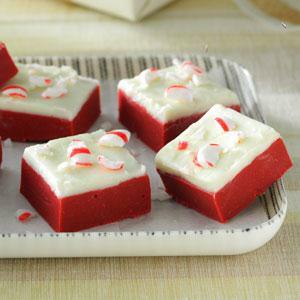 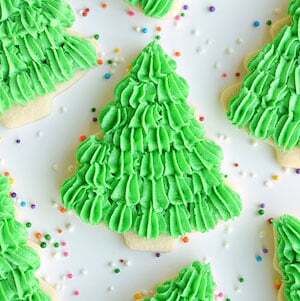 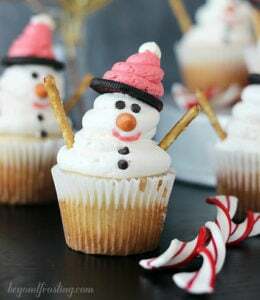 Impress your guests with these festive Christmas desserts. 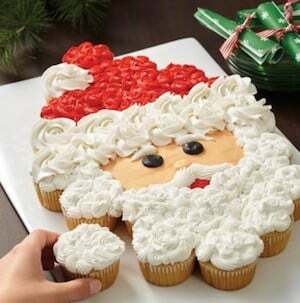 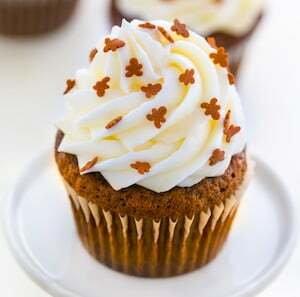 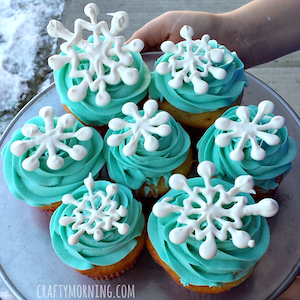 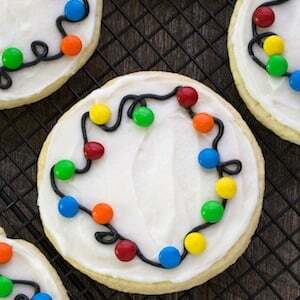 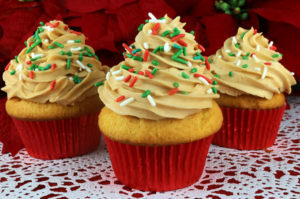 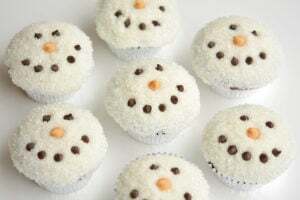 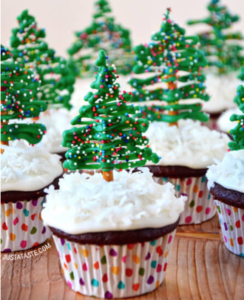 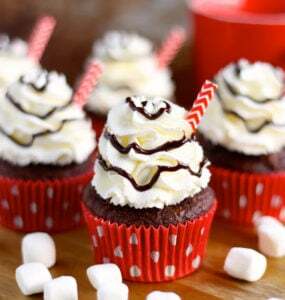 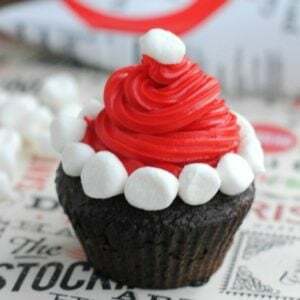 There are over a hundred ideas for cupcakes, cookies, fudge, brownies, cakes and much more! 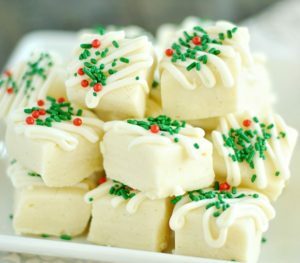 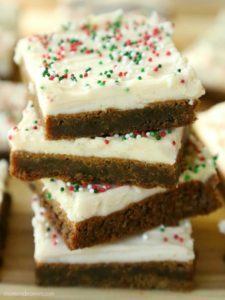 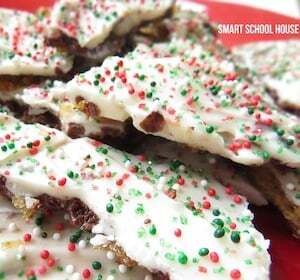 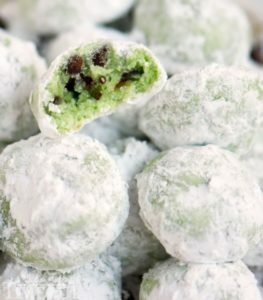 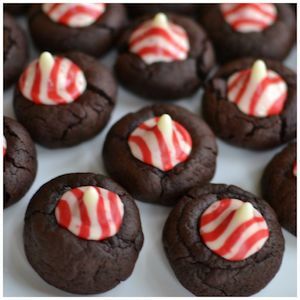 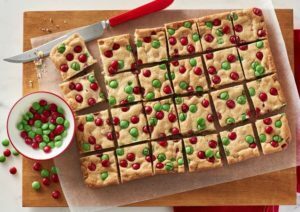 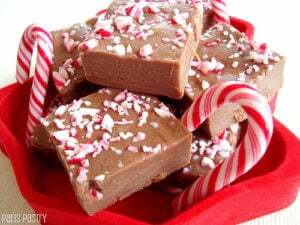 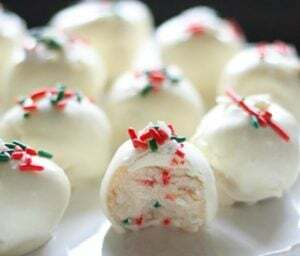 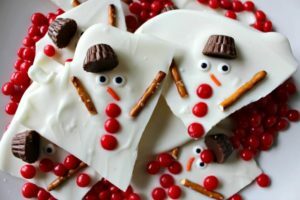 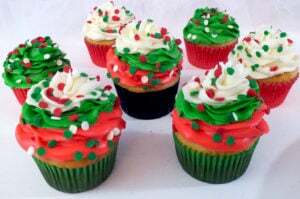 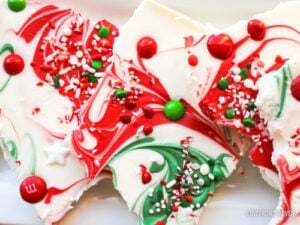 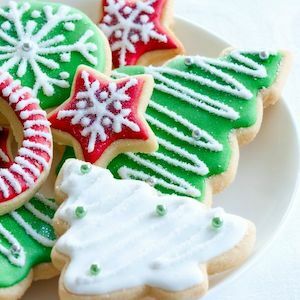 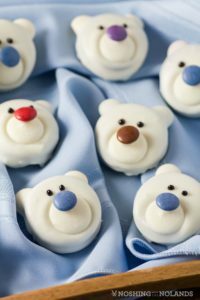 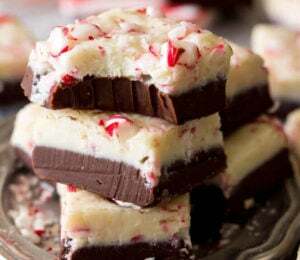 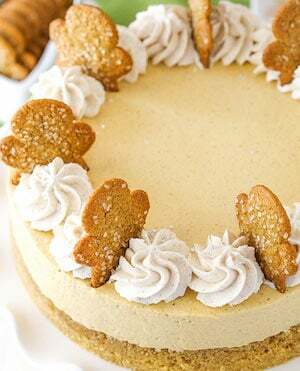 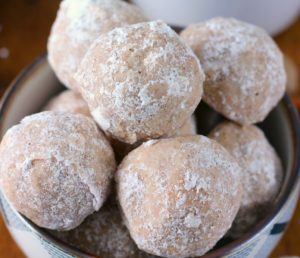 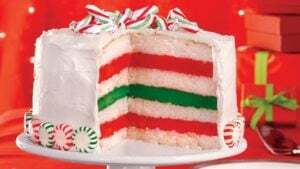 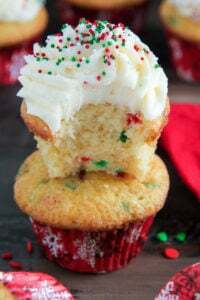 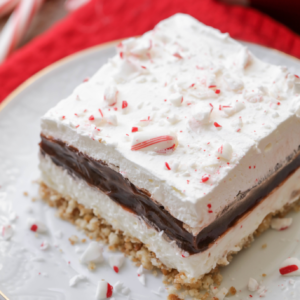 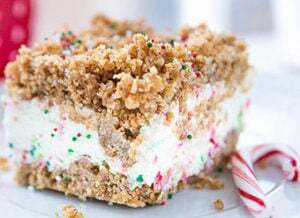 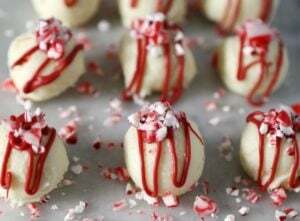 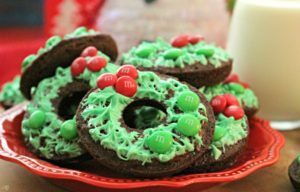 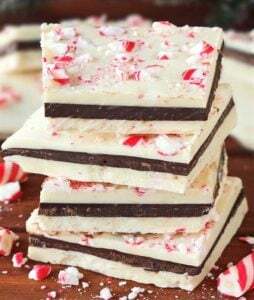 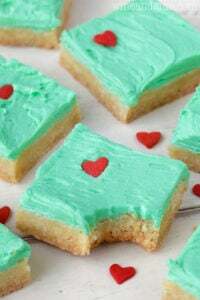 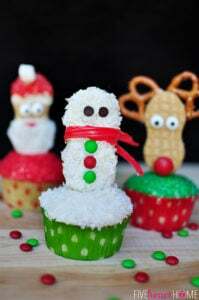 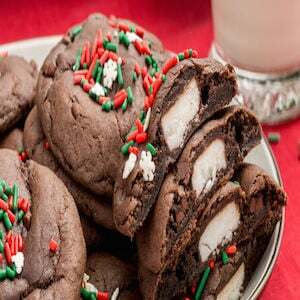 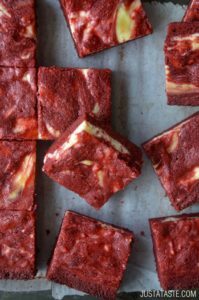 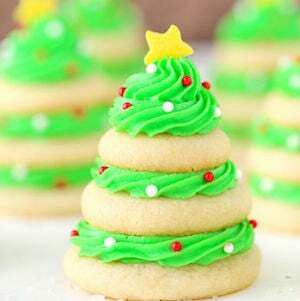 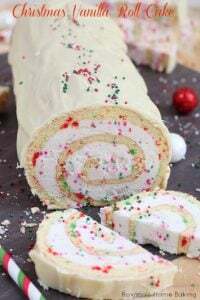 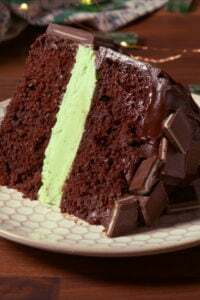 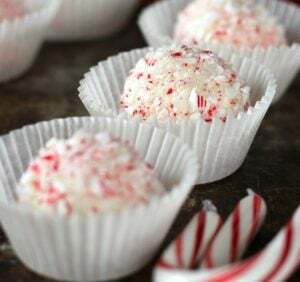 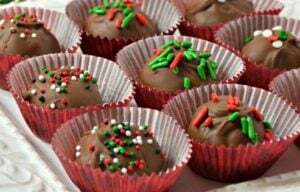 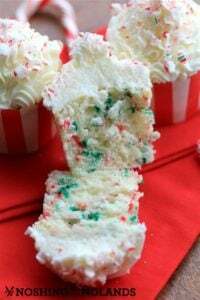 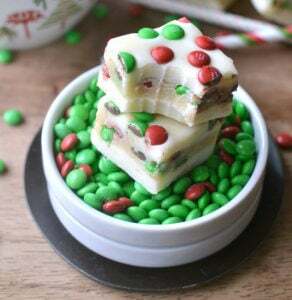 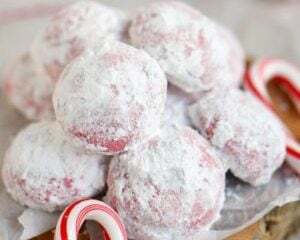 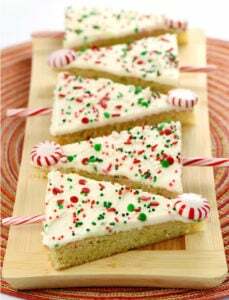 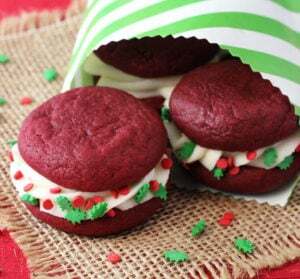 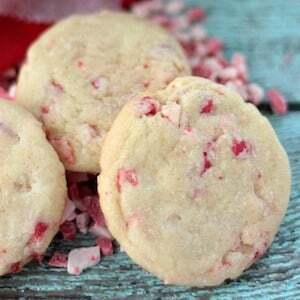 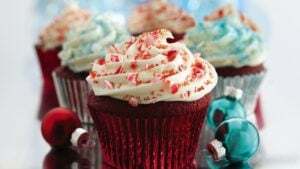 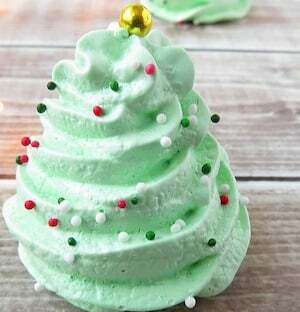 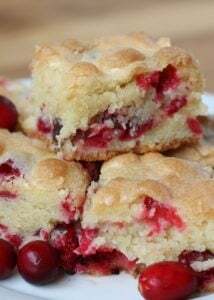 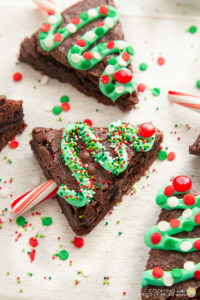 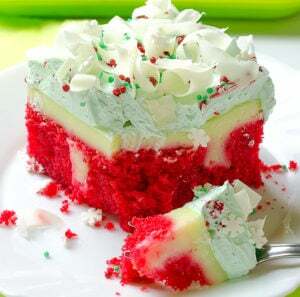 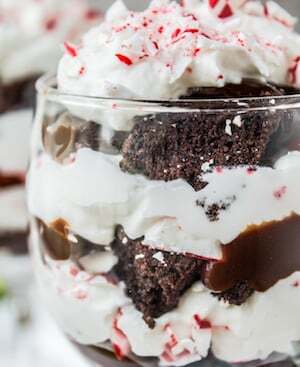 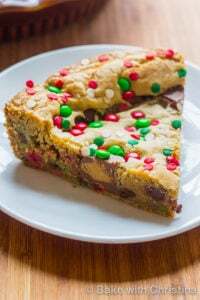 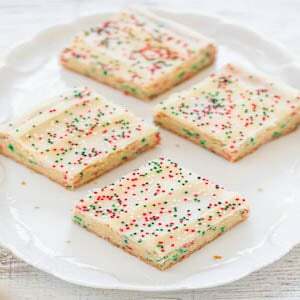 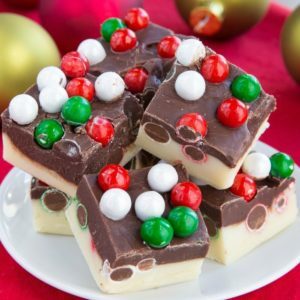 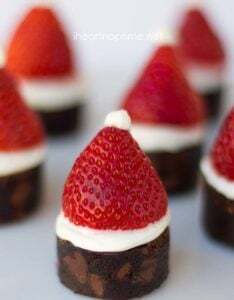 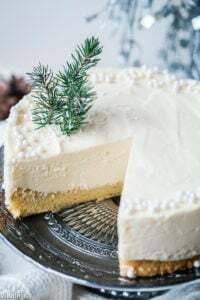 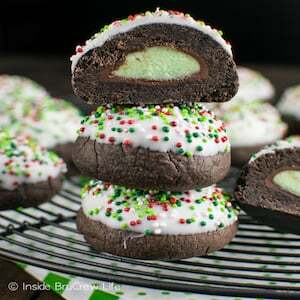 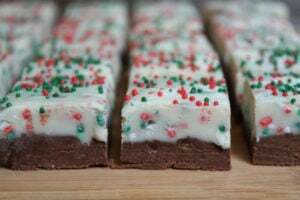 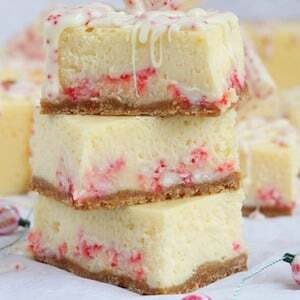 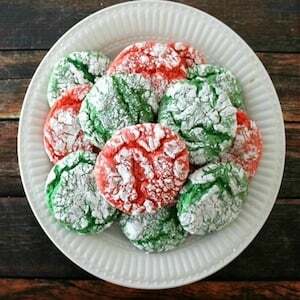 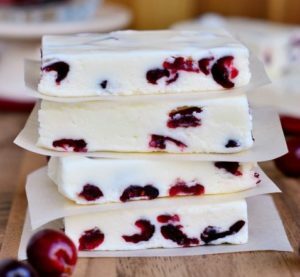 These Christmas desserts are perfect for bringing to parties and family gatherings or to make as Christmas gifts for friends and neighbors.